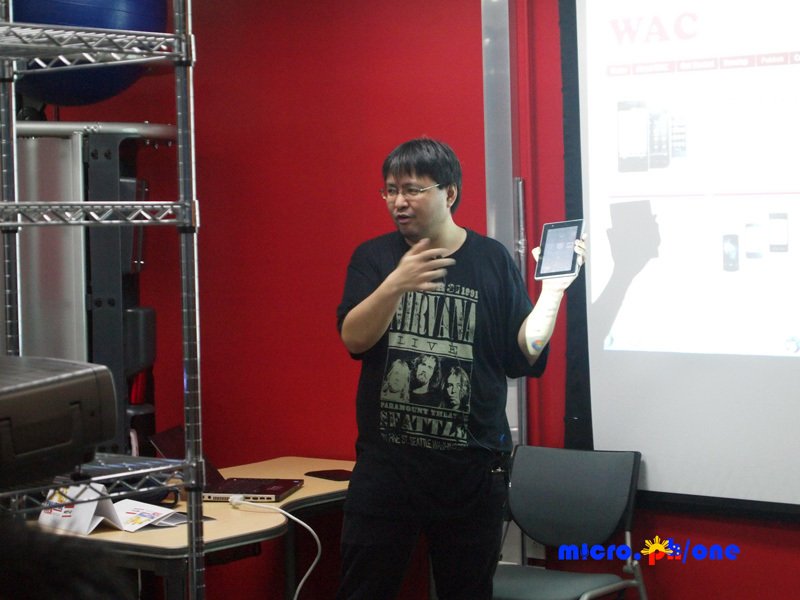 Ramon Pastor of Numlock Solutions talked about development of mobile apps market. As an experienced developer and marketer of his company's mobile apps, he gamely answered questions from guests ranging from inside tips to technical aspects in mobile apps. 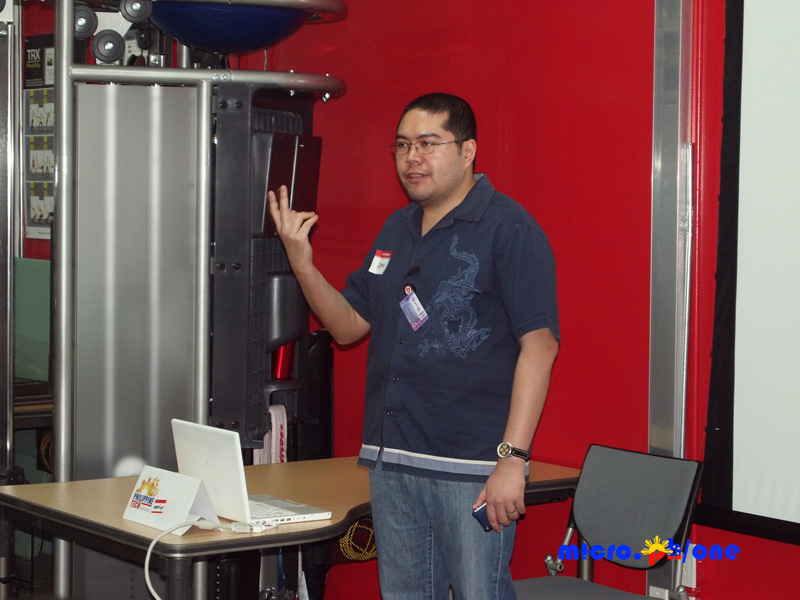 Migz Paraz shared about his recent project with Wholesale Applications Community. More commonly known as WAC, it is a "response of mobile operators to come up with an app store, more like Mac Apps", and it boasts helping developers and OEM (original equipment manufacturers) create and distribute mobile widgets. Overall, the talks were a foresight for Filipino developers to get creative and tech enthusiasts to take a chance in pursuing business prospects in mobile applications and development. The mood transitioned into a festive one as the group were acquainted with new faces over beer and Wii games. Check out for more photos of the event here. Video highlights now available here! Are you a technopreneur? Are you interested with technology? Philippine Tech Startups Group is looking into strengthening people in the local startups industry.